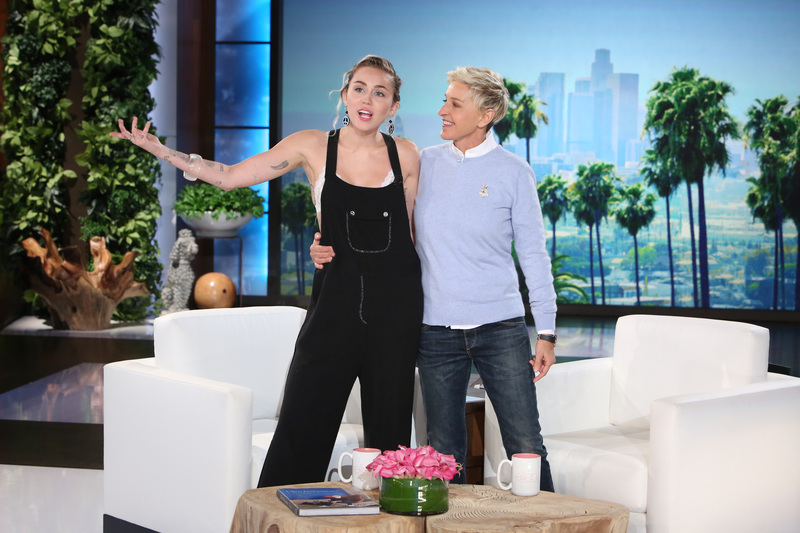 Miley Cyrus stopped by “The Ellen Degeneres Show," her first appearance since covering for Ellen when she was out sick last month. 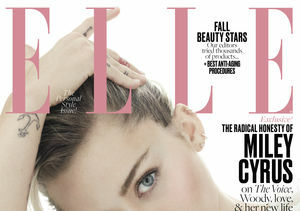 While the conversation touched on the presidential campaign, Miley’s support of Hillary Clinton, and her return to season 13 of "The Voice," it quickly turned to a different topic — her engagement ring! 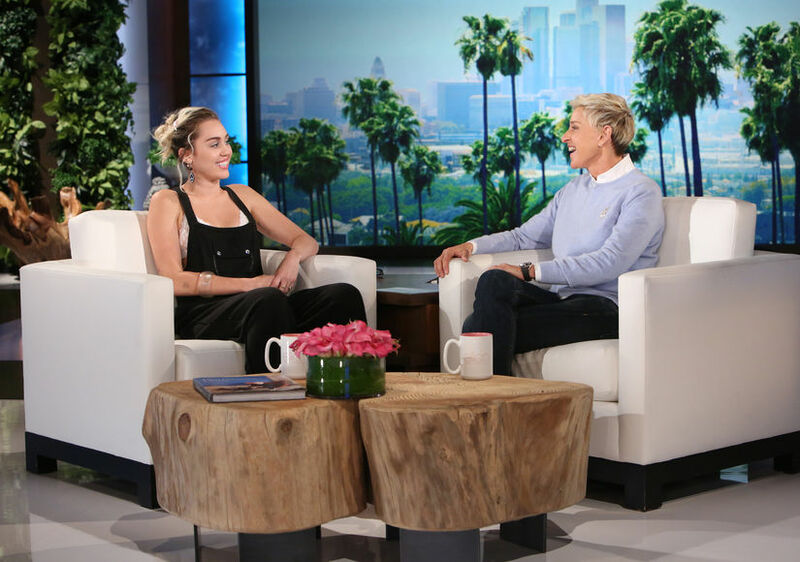 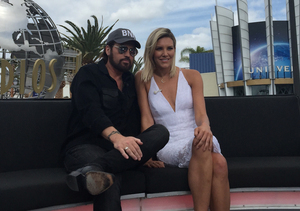 To see the entire interview, catch “The Ellen Degeneres Show” today on NBC!